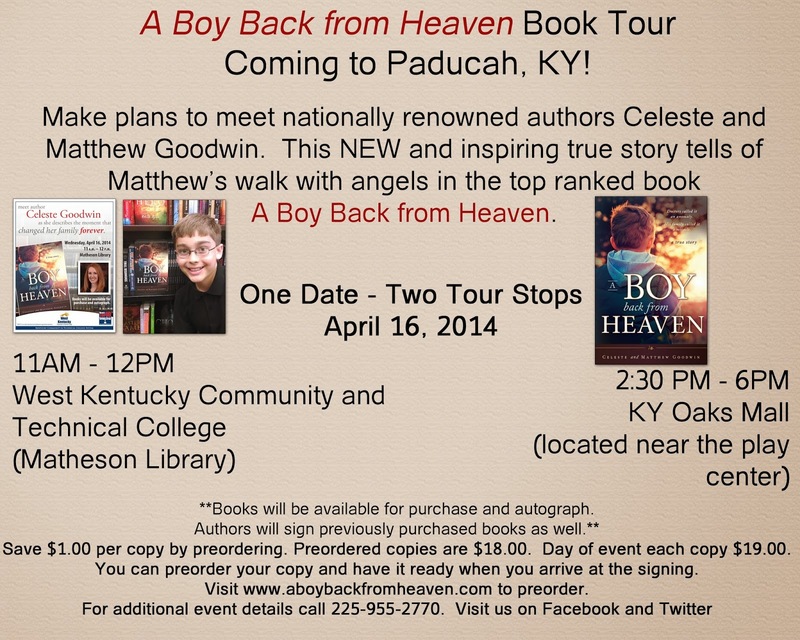 We hope you can join us on April 16th as A Boy Back from Heaven book tour comes to Paducah. 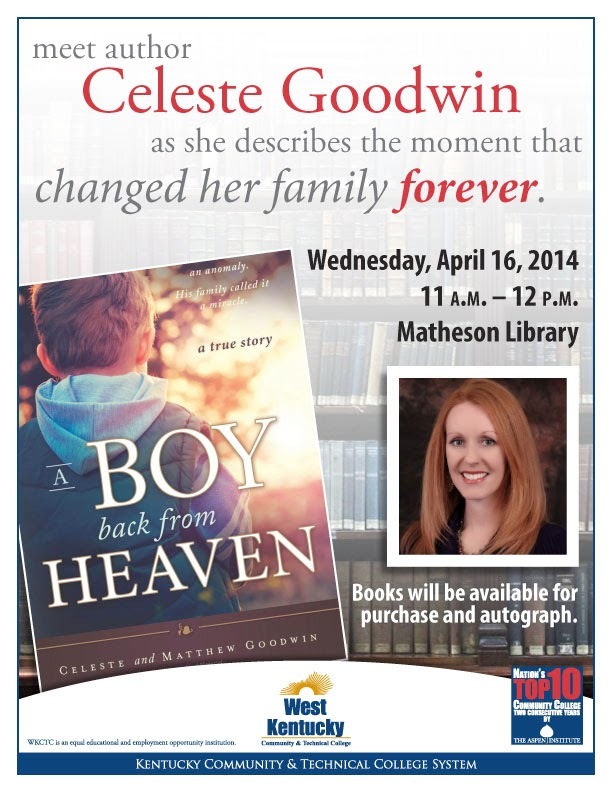 Meet authors Celeste and Matthew Goodwin. In this NEW and inspiring true story, Matthew recalls an amazing walk with angels he experienced in 2007 when he nearly lost his life. We hope you can join us in Paducah! 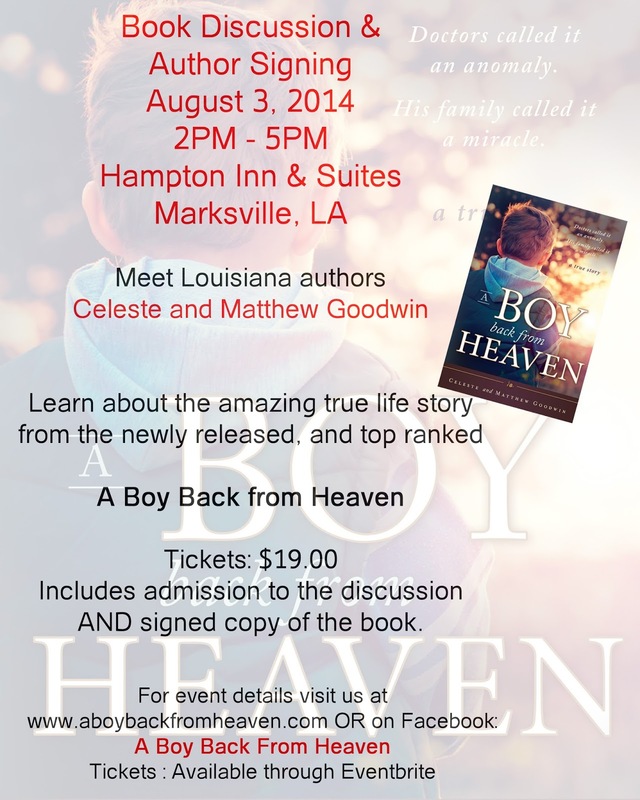 Pre-order copies for this event at www.aboybackfromheaven.com and save $1.00 on each copy. Pre-orders are $18.00. Books the day of the event are $19.00. Hope to see you there! "I know nothing more pure and powerful than a child's innocence and a mother's love. 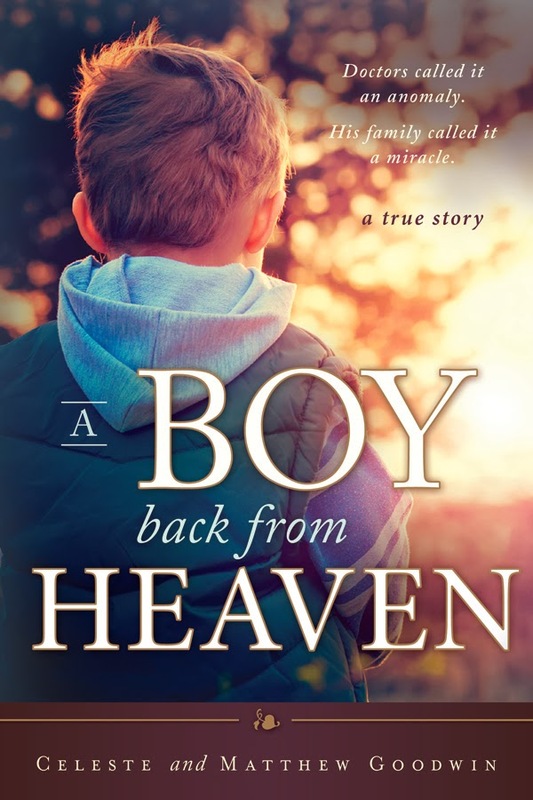 "Boy Back from Heaven" combines both in a moving read that allows you not only to feel, but to 'know' things within yourself in a way that is truly life changing." Look out Kentucky! We are coming to Paducah! 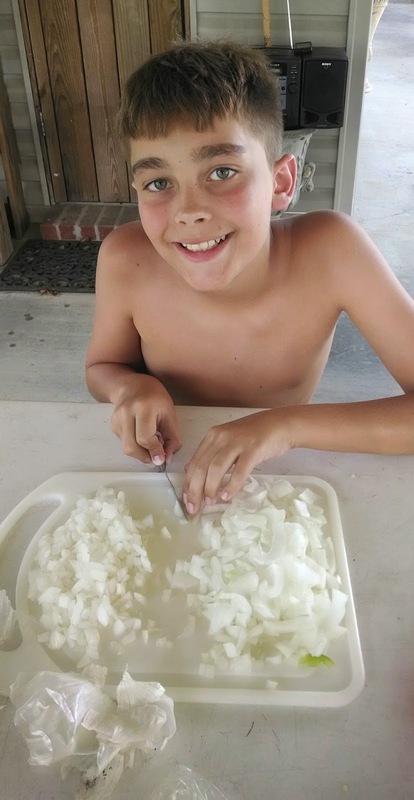 Understanding that Matthew saw something with the eyes and innocence of a child, that allowed him to freely express his full vision, gives us peace. He has described it as somewhere that he didn't want to return from. His visit was not to an overtly exaggerated placed filled with mystical beings, but rather just a space filled with the brightest white light imaginable and he was surrounded by an unimaginable love. A feeling that gave him comfort and let him know he was protected. Who is to say it does not exist? One thing remains certain, we will all find out one day, because our God will call each of us home when it is our time. Great story and you cannot put it down! Will make you cry and celebrate God's love and amazing grace. Thank you Matthew!! I have read several books about near death experiences in the past, but because this book was written by someone I know, I was more intrigued to read it. First of all, I want to thank Matthew for being brave enough to share his experience with others! Secondly, I want to thank Celeste for writing this book. It was a wonderful testimony to the love Jesus Christ has for us! It reminded me how when our heavenly bodies fade away, our spirit will soar in the love of God! I do believe Matthew is still here with us to give his testimony and reach those who having broken relationships with God, have no relationship with God or just need some reassurance of God's undying love for us. Today was the day. A Boy Back from Heaven officially released today. And all I can say is WOW! We are totally humbled and blown away. As of 6PM this was the Amazon update. The paperback format of "A Boy Back From Heaven" is currently ranked #27,283 out of over 8,000,000 books! AMAZING! 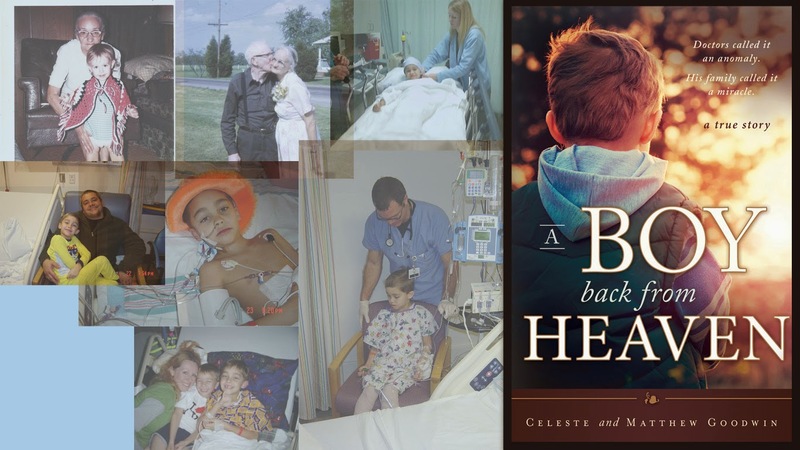 THANK YOU to everyone that has ordered their copy of A Boy Back from Heaven by Celeste and Matthew Goodwin. It truly is an enlightening story of a little guys amazing journey with angels. It is unlike any book you have read on the subject before. Be sure to order your own copy and be uplifted, fulfilled, and inspired. You won't be disappointed! To learn more visit www.aboybackfromheaven.com. You can order signed copies through the website, but you can also order copies from Barnes and Noble, Amazon.com, and Books A Million. Today is the day! Release day is here. 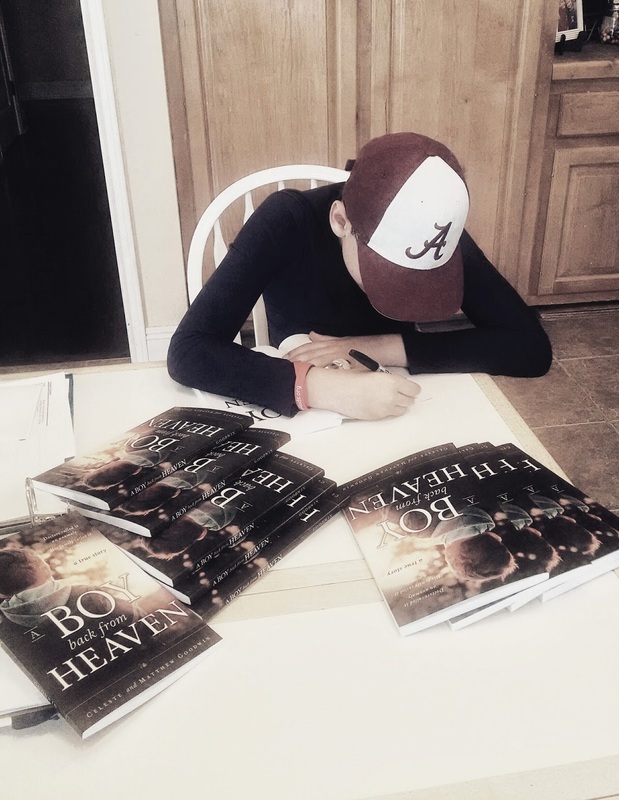 March 11th is the official international release date of ‪#‎ABOYBACKFROMHEAVEN‬ by Celeste and Matthew Goodwin. You can stop by your local Barnes and Noble and pick up a copy today. In under six days the sales ranking jumped over 700,000 spots on Barnes and Noble!! 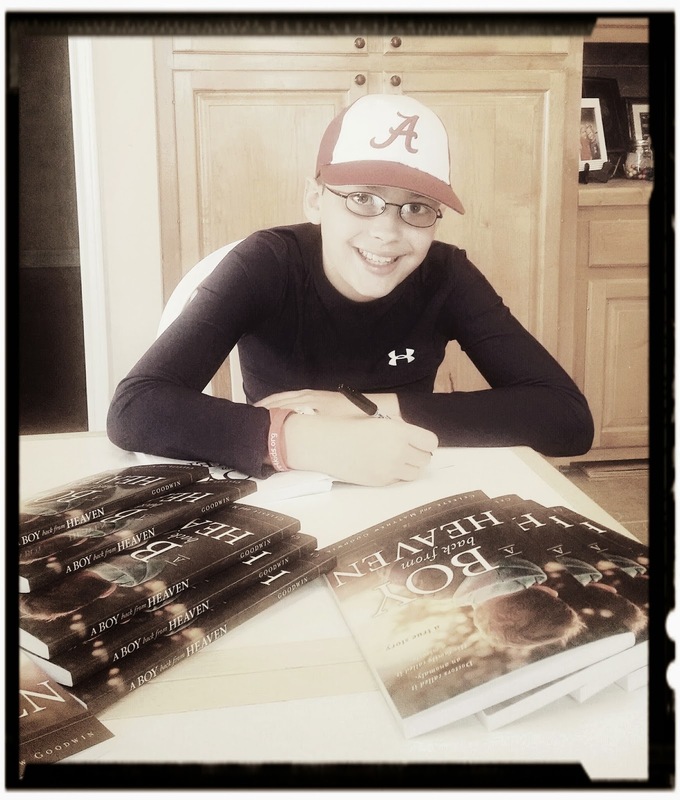 The first author shipment of A Boy Back from Heaven has arrived and Matthew has become a signing pro already! He signed copies for over an hour to ship out pre orders. We are so excited by the positive response to this powerful story. Order your copy today to learn about his amazing walk with angels and the beauty his little eyes witnessed. You can order signed copies at www.aboybackfromheaven.com. If you prefer Barnes and Noble, Books A Million or Amazon you can also order there as well. The book will hit shelves on Tuesday, March 11th!